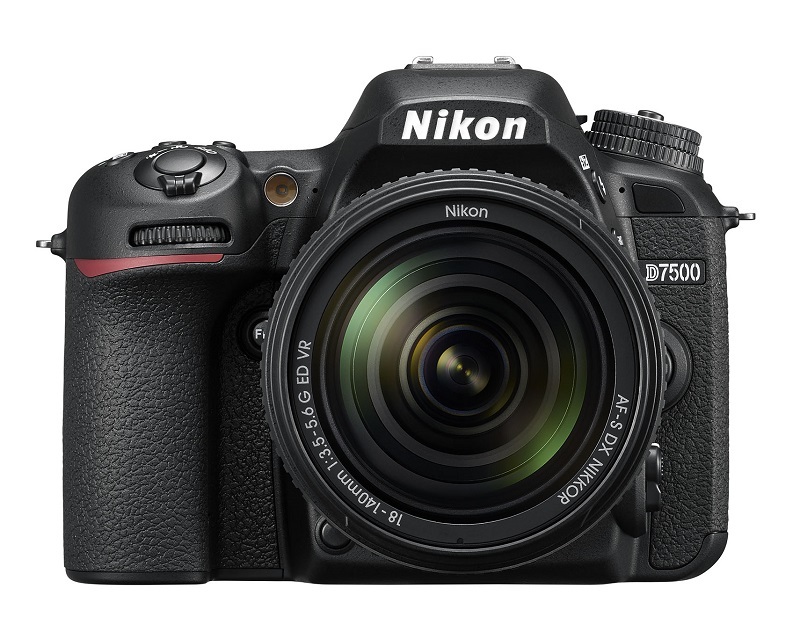 Powerful, nimble, and fully connected, the D7500 offers the same image quality as the D500 — Nikon’s flagship DX-format DSLR — and a level of performance that overcomes the most challenging conditions. Packing powerful image technology in a travel-ready body, the D7500 is ideal for photographers who are always searching for the best possible images. As with the D500, the D7500’s 20.9 MP DX-format CMOS sensor offers an ISO range that extends to an incredible ISO 1,640,000 equivalent. Nikon’s EXPEED 5 processor is on board, offering faster, cleaner image processing. And the greatly increased pixel count of the 180K-pixel RGB sensor enables improved metering accuracy. Video shooters can record 4K/UHD movies, and Nikon’s in-camera Electronic Vibration Reduction counters the effects of unwanted camera movement. Ergonomic improvements include the new tilting monitor that offers touchscreen operation, and a deep grip for a stable, exceptionally comfortable hold. 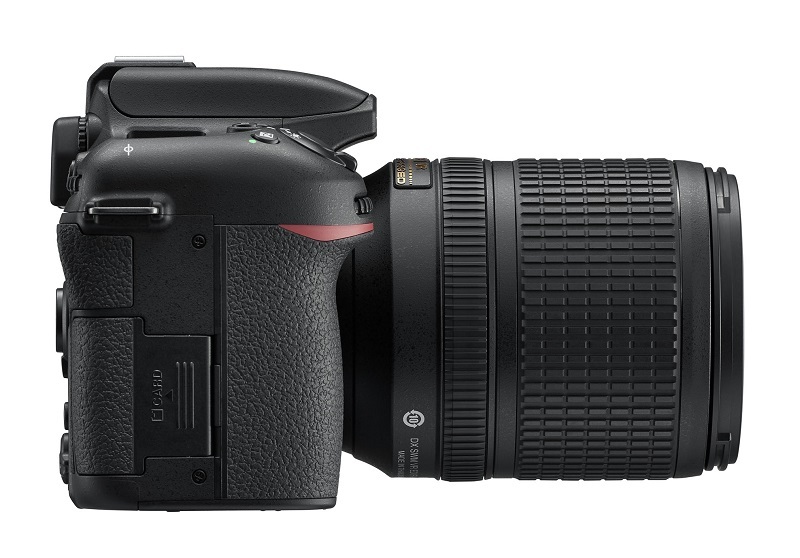 And this is the first Nikon DSLR to boast a built-in flash that supports radio-controlled Advanced Wireless Lighting. 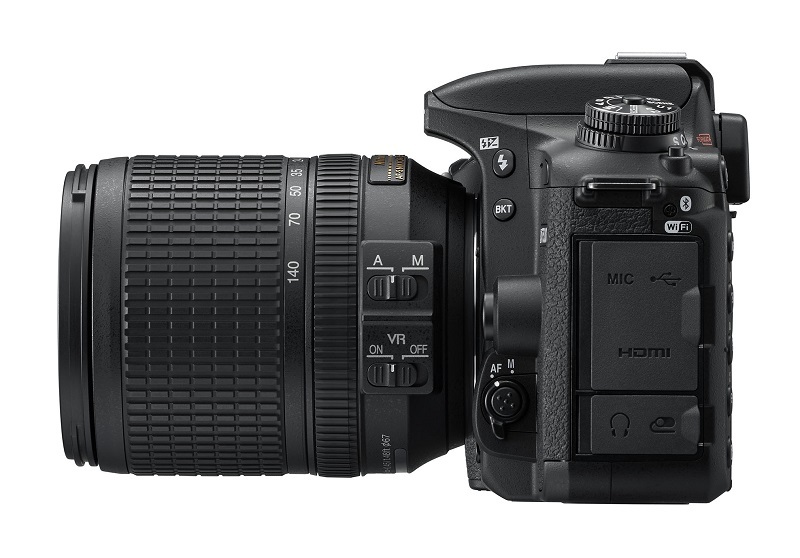 Flagship D500 image quality:20.9 MP DX-format sensor. EXPEED 5. 180K-pixel RGB metering sensor. Stunning light sensitivity: excel in low light with ISO 100-51,200, extendable up to ISO 1,640,000 (equivalent). The camera’s Bluetooth and Wi-Fi®capabilities are only available when using SnapBridge. 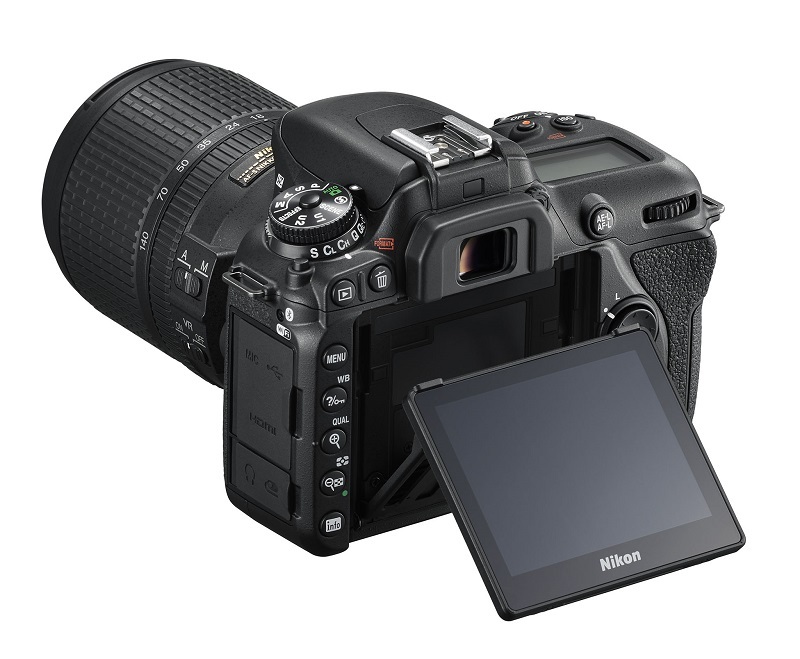 Nikon’s SnapBridge application must be installed on a compatible smart device before SnapBridge can be used with this camera.